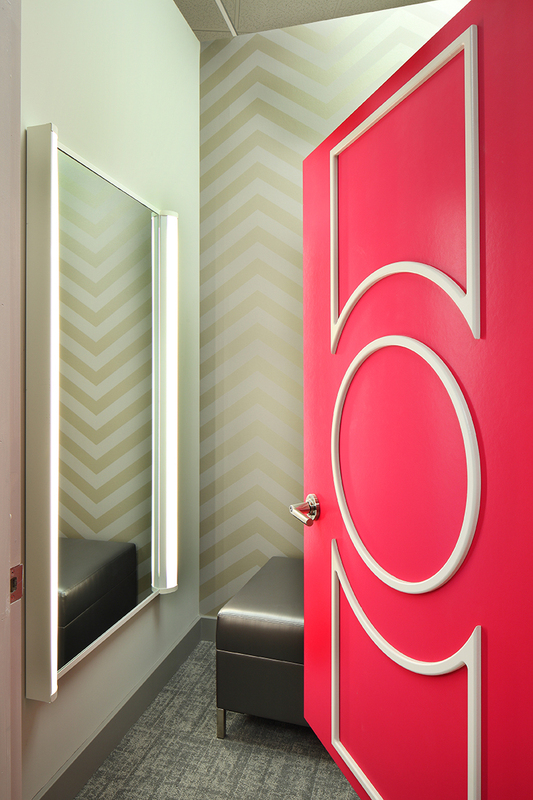 Destination Maternity Re-Opens in Paramus! On Saturday, September 7th, customers attended the grand re-opening of Destination Maternity in Paramus, NJ. Making special appearances were first-time parents-to-be, Danielle and Kevin Jonas and pregnancy expert and soon-to-be mom of four, Rosie Pope! The Jonas’ stopped by for the festivities and shopped around the new store, while Pope met with fans and answered their burning questions about all things pregnancy and baby while signing copies of her book, “Mommy I.Q”. At the newly re-designed location, customers will find an organized and expertly merchandised assortment of clothing, accessories, skincare and more. 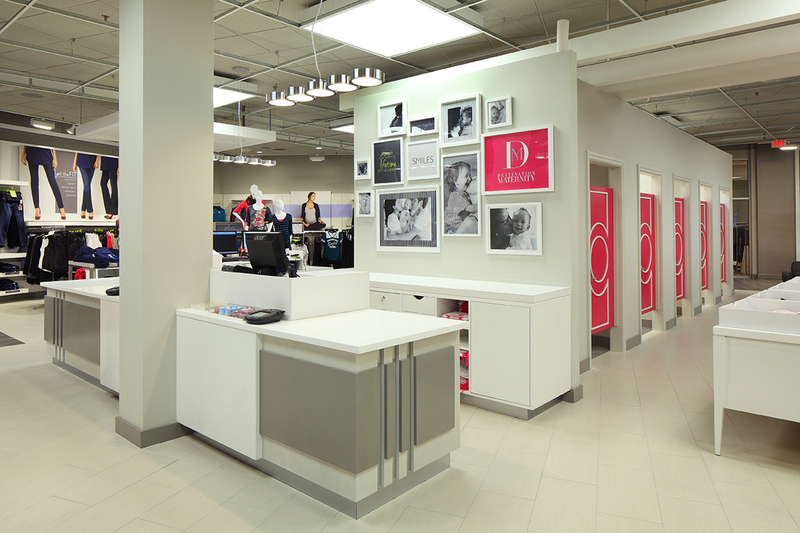 Further, the new store features enhanced fitting rooms that create a more intimate space for the client along with an elevated presentation of merchandise categories including a dedicated space for nursing essentials/bras, new mannequins, fixtures and tables. This modern environment includes a learning studio, relaxation area for family members and friends complete with plush chairs and a flat screen TV, a juice bar, beauty bar and a play area for children. In addition to Motherhood® Maternity, A Pea in the Pod® and Jessica Simpson Maternity, the store also carries A Pea in the Pod Collection® featuring maternity fashion from contemporary designer brands including Theory, Vince, BCBGMAXAZRIA, Nicole Miller, Ella Moss®, Trina Turk and Splendid®, as well as an expansive collection of premium denim including AG, J Brand and 7 For All Mankind. Miniature cookies and milk and cupcakes were served along with a bevy of delicious mocktails. Basq Skin Care was also on hand to provide luxurious and relaxing hand massages and skin care tips.